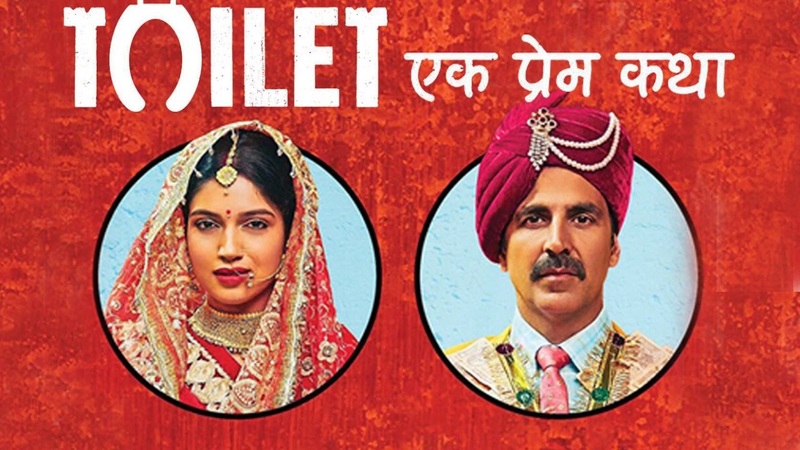 Varun Dhawan and Ranveer Singh Joined Hands to Promote "Toilet: Ek Prem Katha"
Fans of "Mr Khiladi " are eagerly waiting for the much-awaited film, “Toilet- Ek Prem Katha” starring Akshay Kumar and Bhumi Pednekar and seems like even B-town celebs are in the same swing. Recently, Bollywood saw a new beginning when stars started promoting and encouraging other celeb’s movies by giving shootouts and posting release dates on their social media handles. This move garnered a lot of positivity and showed how Bollywood is unanimously working to entertain us. Seeing his contemporaries coming forward to promote a film with a world cause and strong message, our Bajirao, Ranveer Singh too joined hands for the same. He was seen with Bhumi Pednekar in the video asking us to go and watch the movie. Akshay Kumar showed his happiness and gratitude by thanking Ranveer for the same. Bollywood with so much positive vibes and respect for each other always pleases the audience. Hope, the film succeeds in spreading the message and garnering business at the same time.